I do not post or write much about games and the big reason for that is that I do not have much time to play games, if I get time over from work and family I tend to use that for modding. But from time to time I might get some time over from modding as well, which I did this weekend when I attended the gaming-event EGX in Birmingham, UK. I was there for work and at the booth we had a indie-game developer which makes a game called AegisM which you can check out here. I have never liked tower-defence games before, but this game adds some new features which got me very addicted. 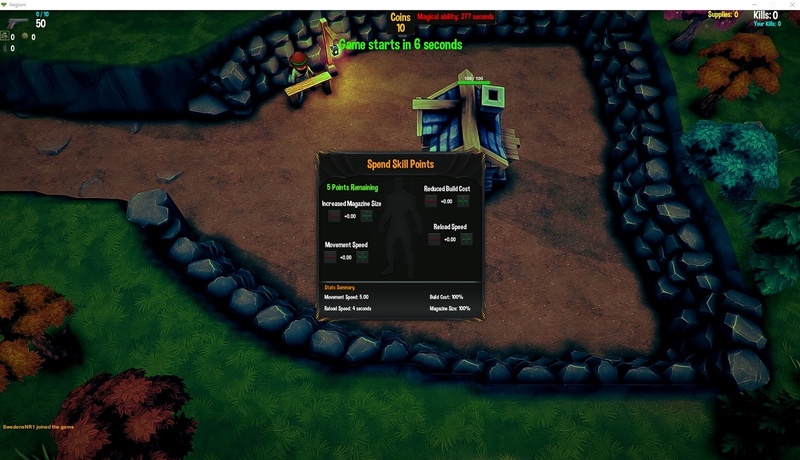 I do not really know what to call it other than a 3rd person PvP tower defence game. What they have done is to add a character which you can run around with, you can buy different weapons for this character as well as spend skill-points on different stuff. 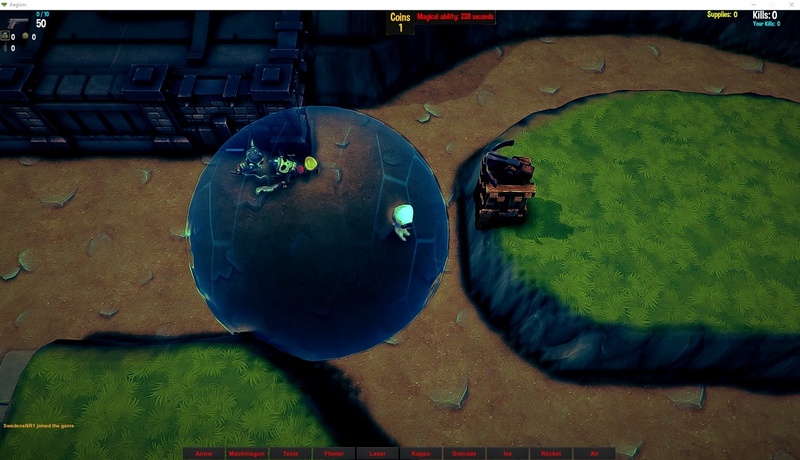 Your character also have different abilities, such as a slow dome, heal base etc. As you play the game you level up your character which unlocks new abilities. Then of course you have a lot of different towers that can be built and upgraded. The PvP mode is in my opinion the best and hardest one. In survival mode you are only defending your base, but in the PvP mode you also control what creatures are sent to your enemy, it is a fine balance between using your coins to build more defense or to send over attacks to your enemy. The game is only 9,99£ and can be bought here. I recommend you to try it out and beat my survival score of 3485!